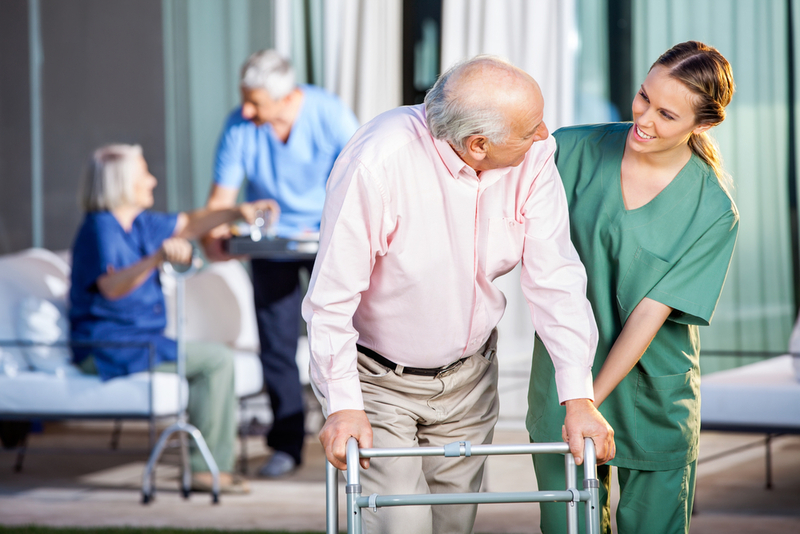 Moving to a skilled nursing facility can be intimidating for both you and your loved one. However, it’s often necessary to ensure seniors get the care they need. The staff at Brethren Retirement Community in Greenville, OH, is committed to providing older adults with comfortable, welcoming senior living options, and they want to share a few facts you should know about transitioning into a skilled nursing facility. This information will make it easier for both you and your loved one when moving day comes. Federal laws require that a skilled nursing facility provides residents with a clean and safe environment. Accommodations include a window, an appropriately sized bed for their health needs and comfort, and the opportunity to personalize the space. Before moving, visit the facility so you can see how much space is available for personal effects. You can also speak with the staff about their other amenities. While a skilled nursing facility will usually have everything a senior needs to manage their health condition, it’s still important to ask if you should send anything from home. If your older adult has a wheelchair or walker, for example, they may prefer it to the ones provided by the facility. This is also a good time to discuss a course of action for health care with the staff. It’s common for emotions to run high when your loved one first moves in. They may be upset with you or depressed, and it can be difficult to manage. It will take several weeks for the skilled nursing facility to feel like home, and you should anticipate some emotional speed bumps. This expectation will help you prepare and begin addressing them before moving. Remember to stay positive and aware of their feelings throughout the transition. If you’re looking for a skilled nursing facility, turn to Brethren Retirement Community. Their compassionate staff is dedicated to helping residents maintain a healthy quality of life, and they provide a variety of services to make them feel at home. Call (937) 547-8000 today to schedule a tour, and visit their website and Facebook to learn about in-home care services.